Hey ya’ll! Christmas is right around the corner. 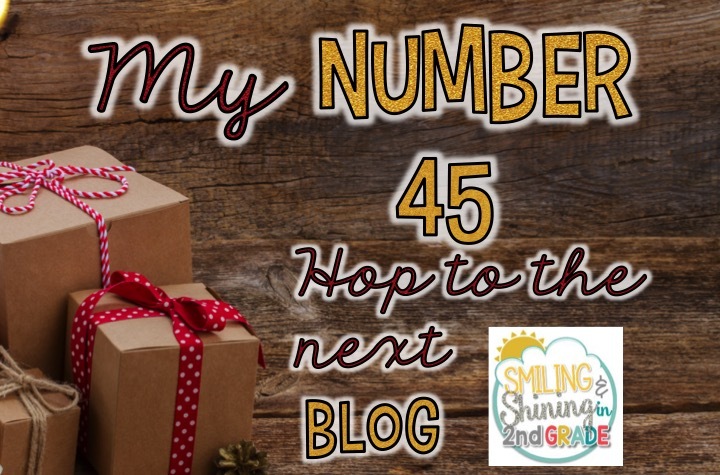 I’ve teamed up with 11 of my favorite bloggy friends to share some of our favorite holiday books and some great FREEBIES to go along with them. We are also hosting a pretty spectacular giveaway! 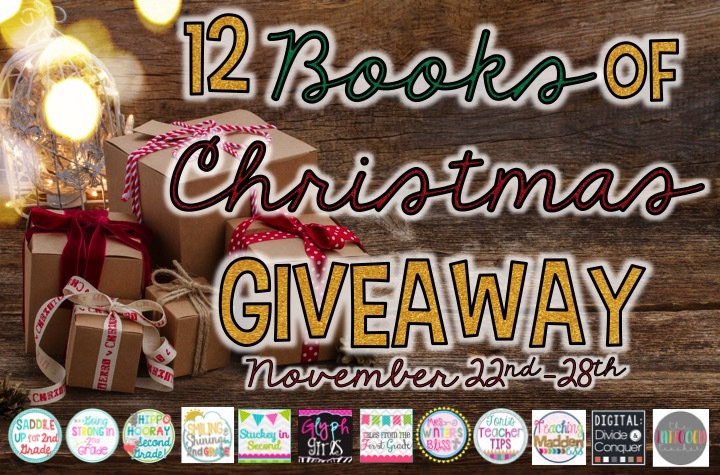 ONE lucky winner will receive ALL 12 books! Yes, you heard that correctly! Want to find out how you can win ALL 12 books shown below? Keep reading this post to find out! It is no secret that I have a love for Jan Brett. She is the author of some of my most favorite children’s stories. Her characters and illustrations bring reading to life. 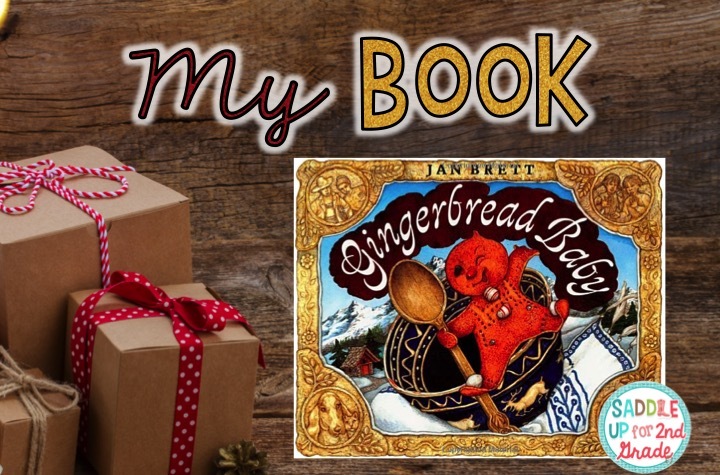 The story I choose to giveaway is Gingerbread Baby . 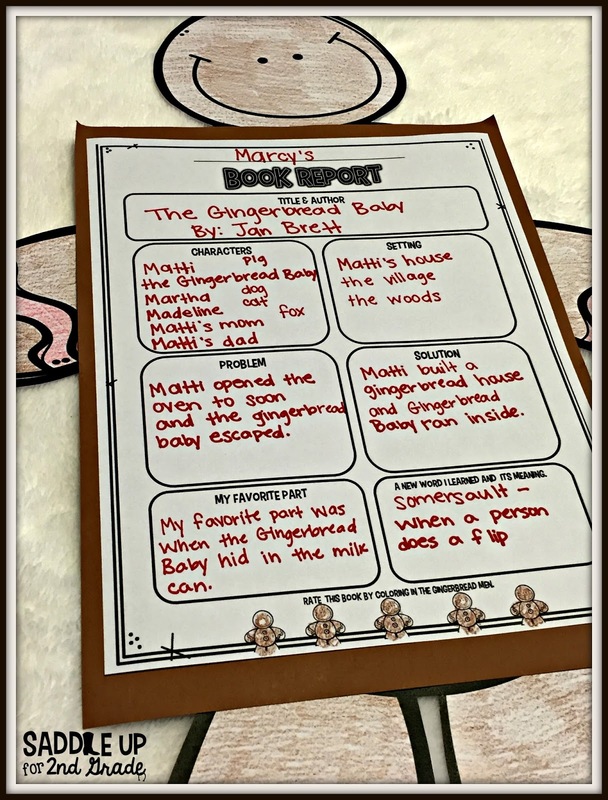 Gingerbread Baby is about a boy named Matti who peeks into the oven too soon and out jumps the Gingerbread Baby! He leads Matti’s mom, dad, and several other characters chasing him through the village with with lots of tricks along the way. In the meantime, Matti stays home and decides to build a gingerbread house. 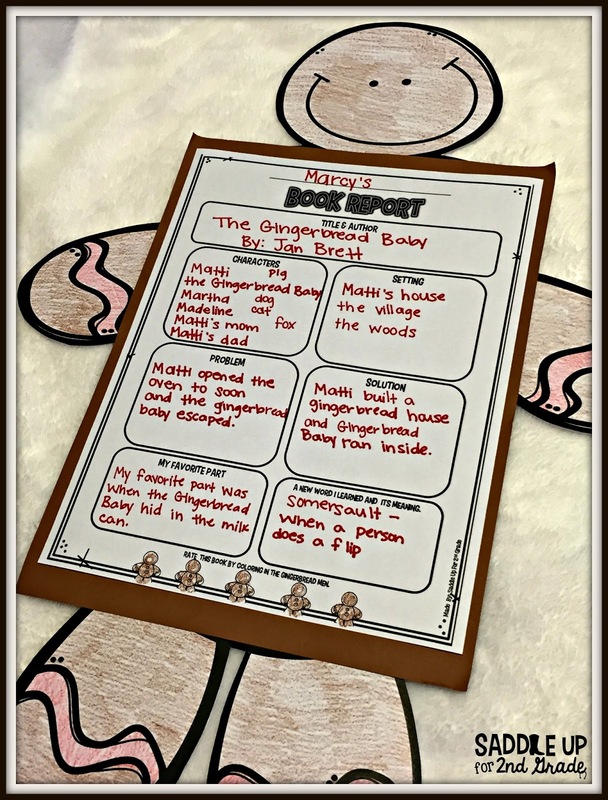 Will the Gingerbread Baby be captured by everyone who is chasing him or will he be reduced? I guess you’ll have to read the book to find out! Gingerbread Baby is perfect for this time of year and it is always a kid favorite. 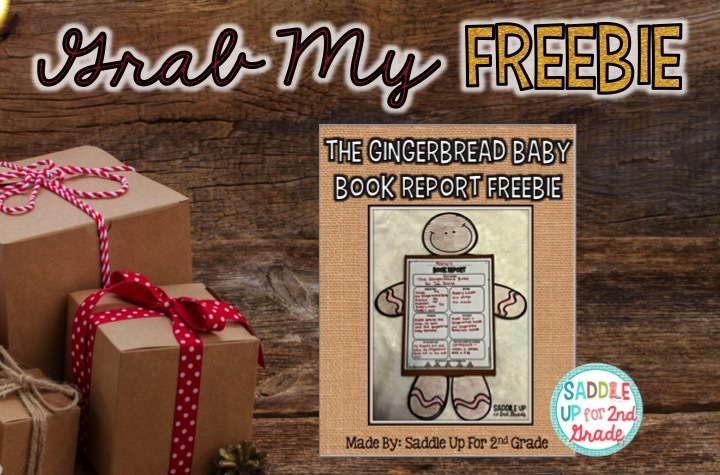 I’ve created a book report craftivity FREEBIE to go along with this book. It can actually be used with any gingerbread story. 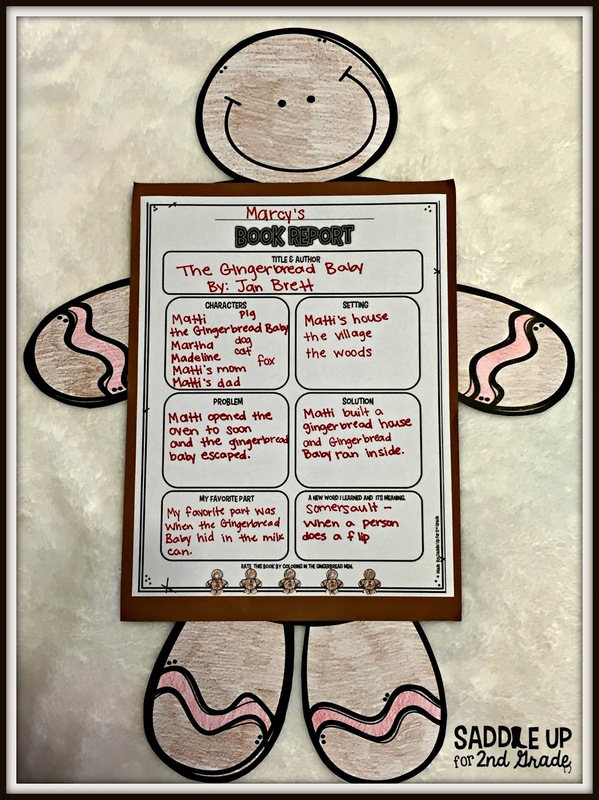 After you’ve read the story and discussed it with your class, your students can create their gingerbread book report to show the story elements. You can click here or on the image below to grab this FREEBIE! Enjoy! Remember earlier when I mentioned that we were having a giveaway? 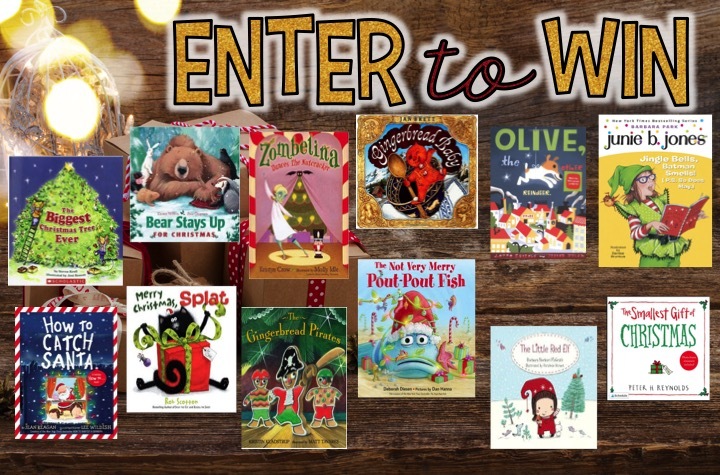 Here is how you can enter to win 12 AMAZING books for your classroom. Before you hop onto see my sweet friend, Shelley over at Smiling and Shining in Second don’t forget to grab my number! Each blogger will have a number at the end of his/her post. Collect all the numbers along the way, and when you’re done, add them all up and enter the total number in the Rafflecopter below!